Dogs are man's (and everyone's) best friend, but different dog breeds are more suitable for different types of people. Introverts draw their energy from quiet atmospheres, independent activities, and inward contemplation. 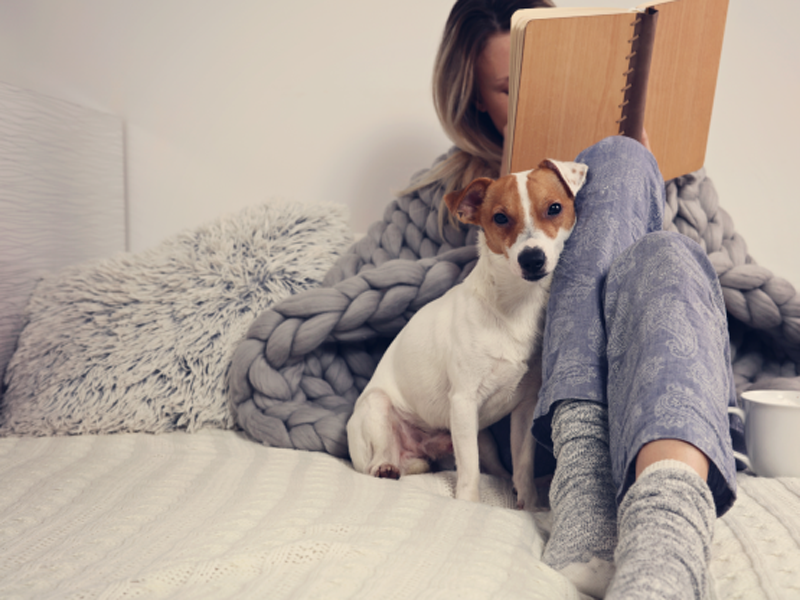 It would make sense then that the perfect dog for a quiet homebody is one that is independent, gentle, and affectionate. Humans have been breeding dogs for almost 9,000 years, but it has only been 200 years since we've been selectively breeding for particular traits and behaviors. Great Danes are giant couch potatoes. 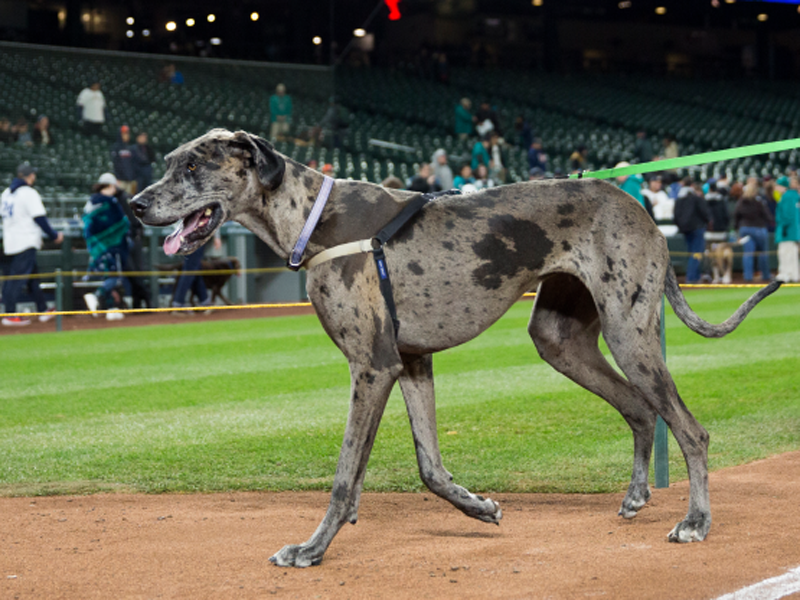 Known for their enormous size, Great Danes are actually quite docile dogs. They don't require an enormous amount of exercise and love lounging around the house. Despite their imposing figure, they tend to be gentle and loving dogs who may get into a bit of mischief like Marmaduke or Scooby Doo. They may even attempt to be a lap dog. Irish Wolfhounds are easy going giants. If you're looking for an easy going giant, the Irish Wolfhound is the dog for you. Another enormous dog that was bred for hunting, the Irish Wolfhound is a large dog that generally calm, affectionate, and friendly. Unlike their Great Dane brothers though, Irish Wolfhounds require a brisk walk daily and some space to run to ensure they're happy and healthy. 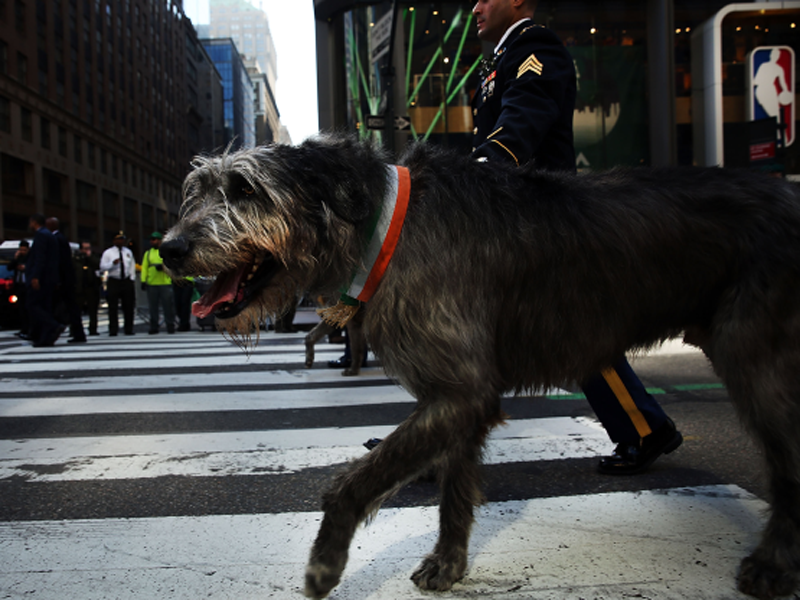 The Irish Wolfhound is perfect for an outdoorsy introvert who loves long walks. Newfoundlands love to work for your affection. Another giant pup perfect for introverts is the Newfoundland. Known for their quiet and patient demeanor, the Newfoundland is an excellent dog breed for quiet homes and families. 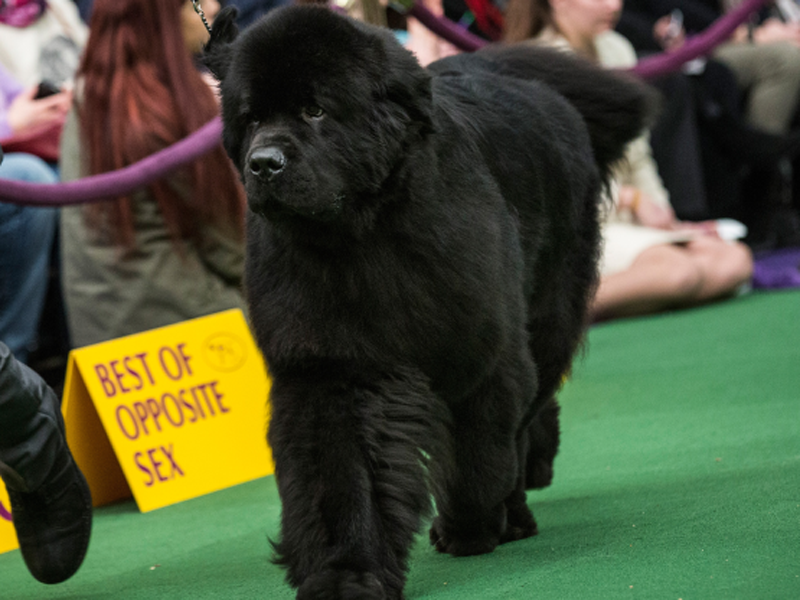 Personality characteristics of the Newfoundland include gentleness, patience, and active. These big dogs are natural babysitters and love to have a job. It is recommended that you give them something to pull or carry when taking them out for walks. Shiba Inu are excellent dogs for people who like cats. Not just an internet meme, the Shiba Inu is a fiercely loyal dog who bonds with one to two people. Characterized by a cat-like independence and personality, these small dogs are highly intelligent and, like their introvert owners, love their alone time. They bond fiercely with their family and are cautious of outsiders and changes in their environment. 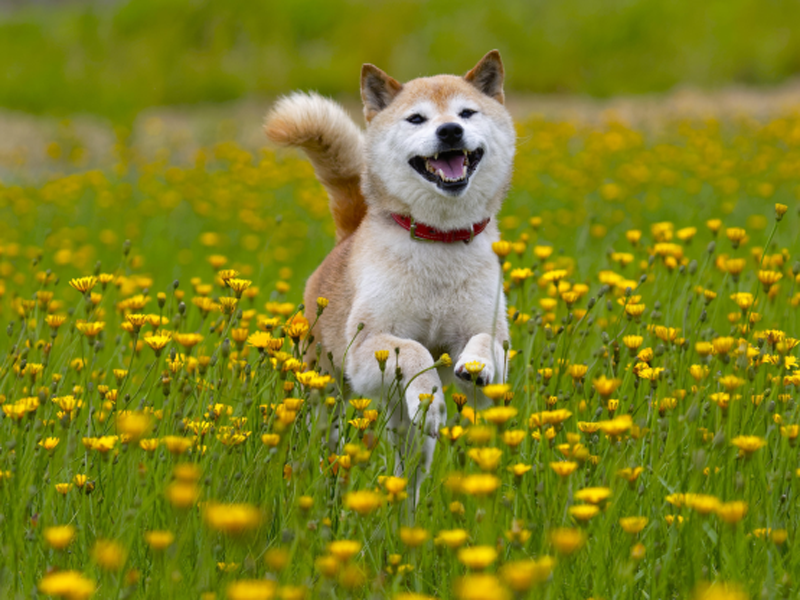 According to the American Kennel Club, "The spirited, good-natured Shiba is the most popular companion dog in Japan." 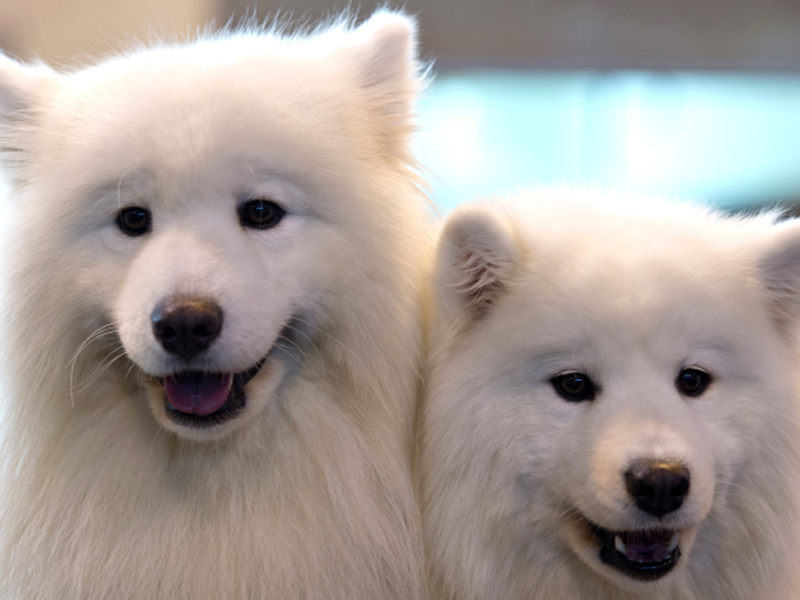 Samoyeds are striking and will bring you out of your shell. For those introverts that are looking to be a little more extroverted, the Samoyed is a perfect breed. This striking dog looks like a giant fluffy cloud and has the cuddly personality to match. They are intelligent dogs bred for reindeer herding and thrive in close quarters with their owner. If you're looking to get more sociable while out and about on a walk, the Sammy will surely get you noticed, make you some friends, and help bring you out of your shell. Border Collies are intelligent and can be trained. Introverts get invested in their hobbies. With that in mind, a Border Collie is a perfect dog for someone looking for a project. Border Collies are one of the most intelligent dogs and because of that, they require a lot of attention and training. 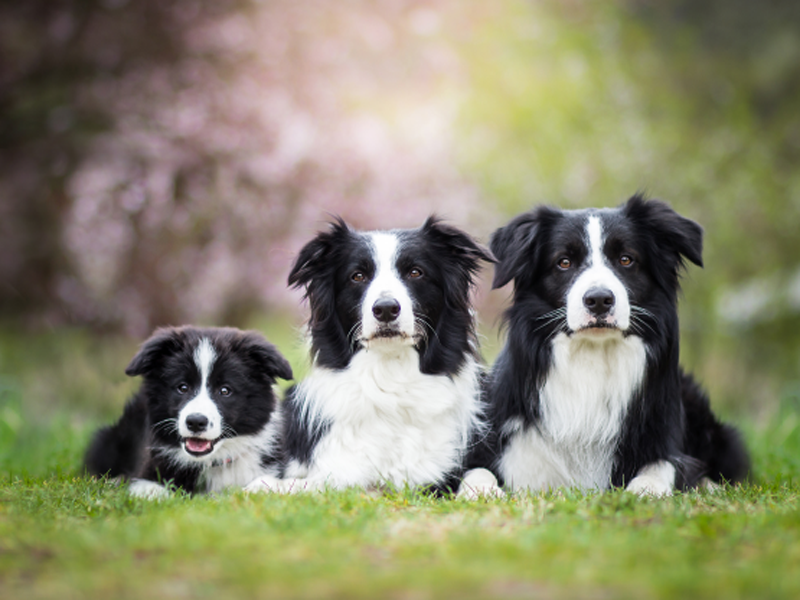 These herding dogs have been selectively bred for their agility and intelligence. They are the top choice for people looking for a highly energetic dog they can train. For the introvert looking for an energetic best friend they can teach tricks to, the Border Collie is doggie perfection.